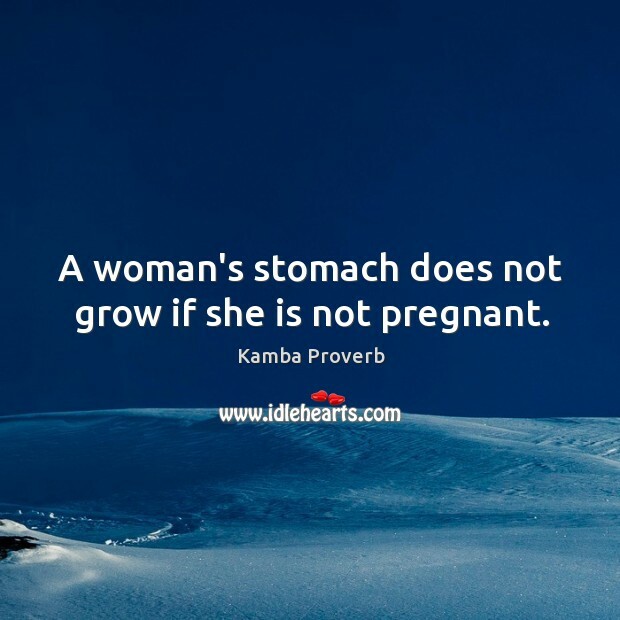 Collection of famous Kamba proverbs, true sayings and wise words. Use words and image sayings to keep you moving forward! 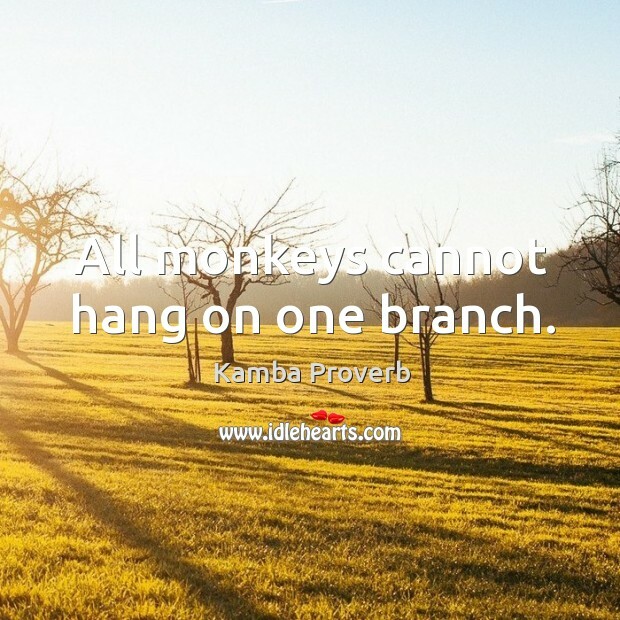 All monkeys cannot hang on one branch. 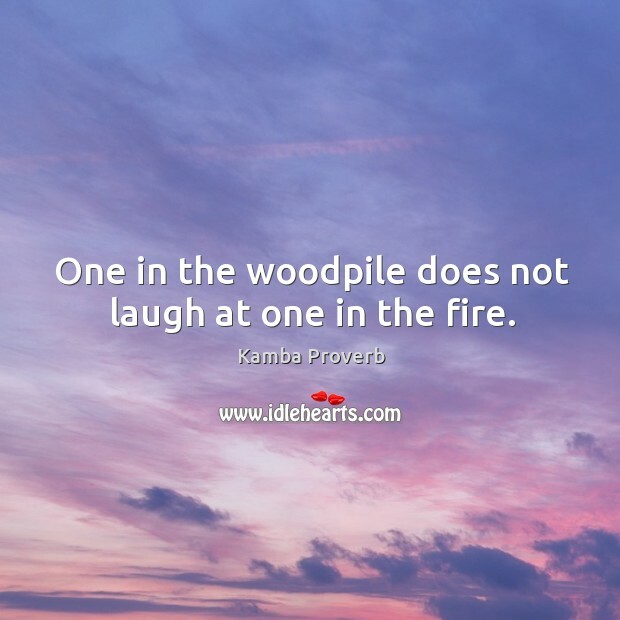 One in the woodpile does not laugh at one in the fire. 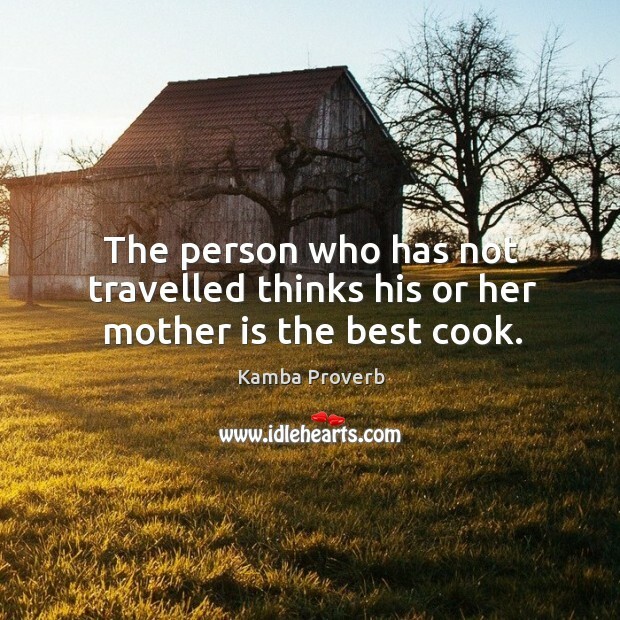 The person who has not travelled thinks his or her mother is the best cook. 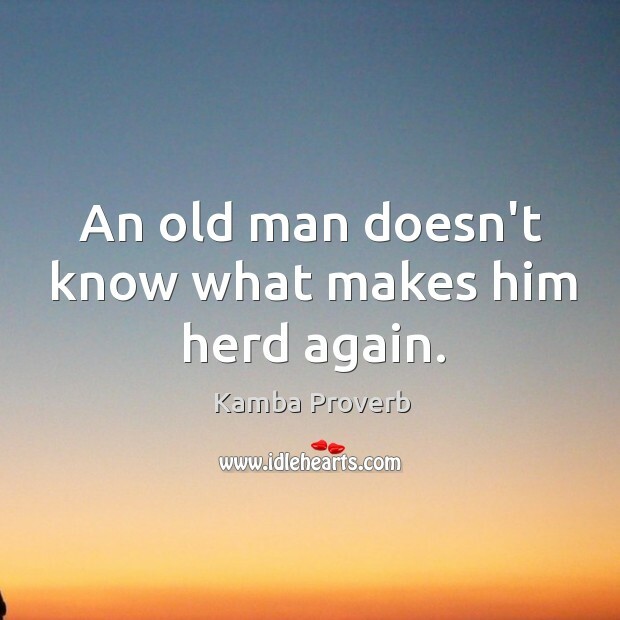 An old man doesn't know what makes him herd again. 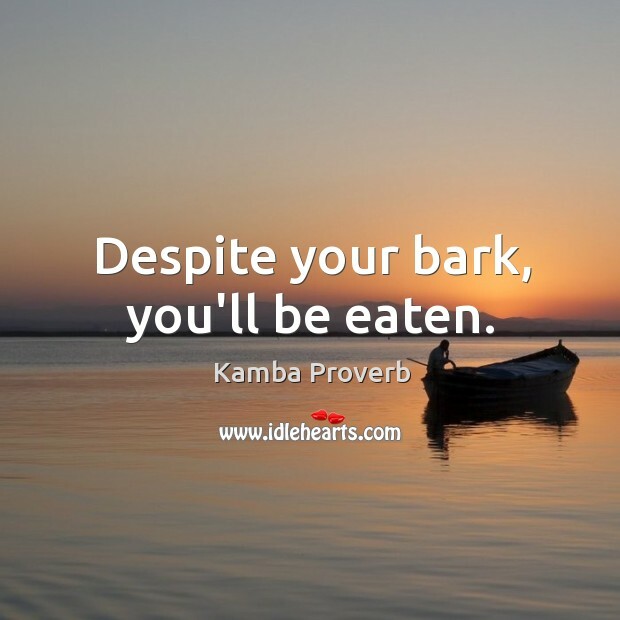 Despite your bark, you'll be eaten. 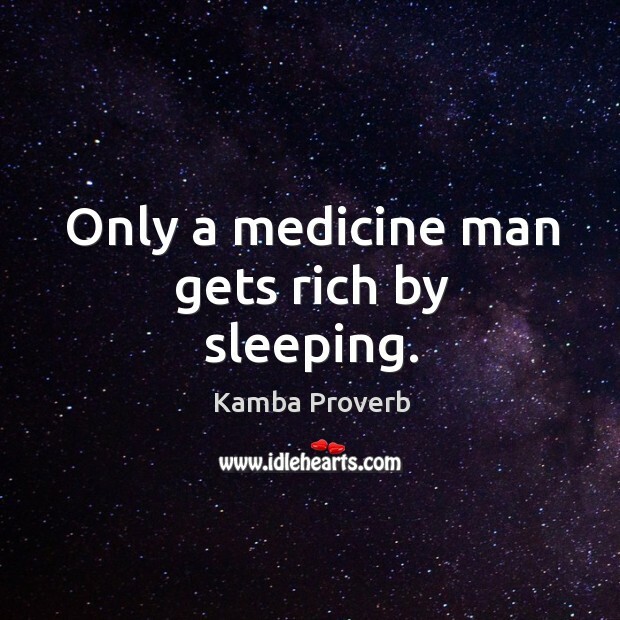 Only a medicine man gets rich by sleeping.